Mornings are hard, and Monday mornings can be especially difficult. Luckily, we have our secret weapons: tea, coffee, makeup and the Beauty Elixir. 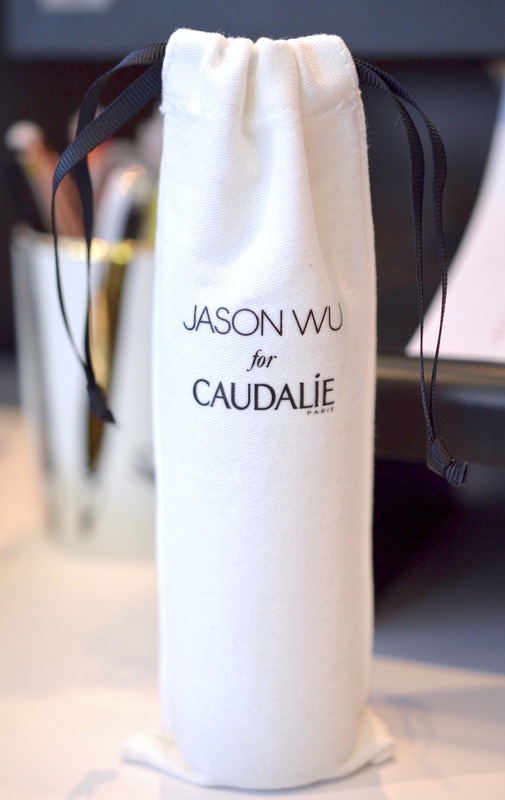 Once 3PM hits, I always need a little pick-me-up to keep my energy levels high and my concentration sharp. This pretty potion does that, and more. 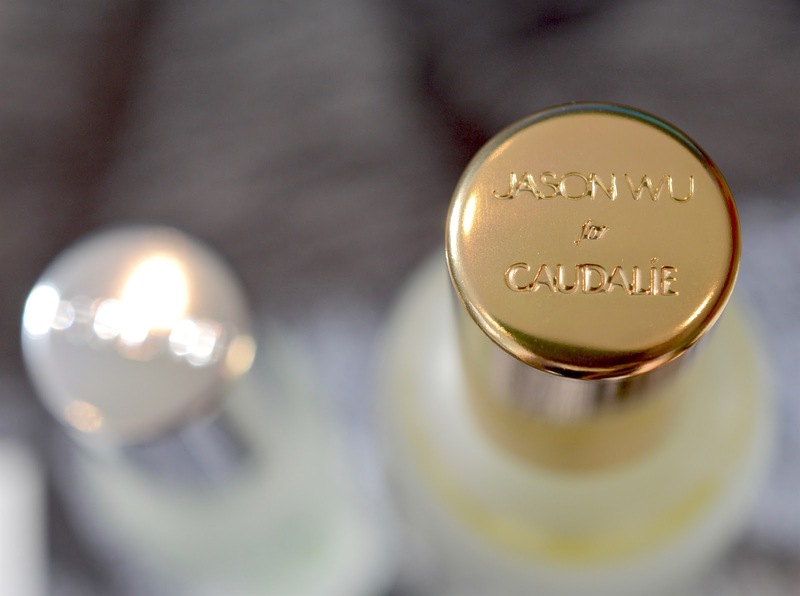 Inspired by a concoction created by the Queen of Hungary to lure her husband, Caudalie's Beauty Elixir is formulated with rosemary, peppermint and orange blossom. This toning mist can be used to set makeup, or provide an instant burst of freshness and tightness to a tired complexion. Read more at The Coveteur. 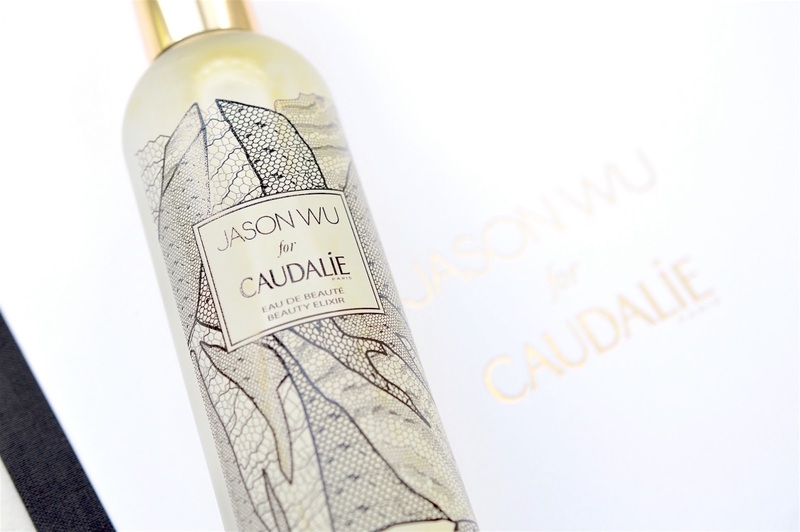 Included in the most luxe travel bags and stashed in professional makeup kits, the Caudalie Beauty Elixir even made it onto the Official ITG Carry-On Checklist - see it here. 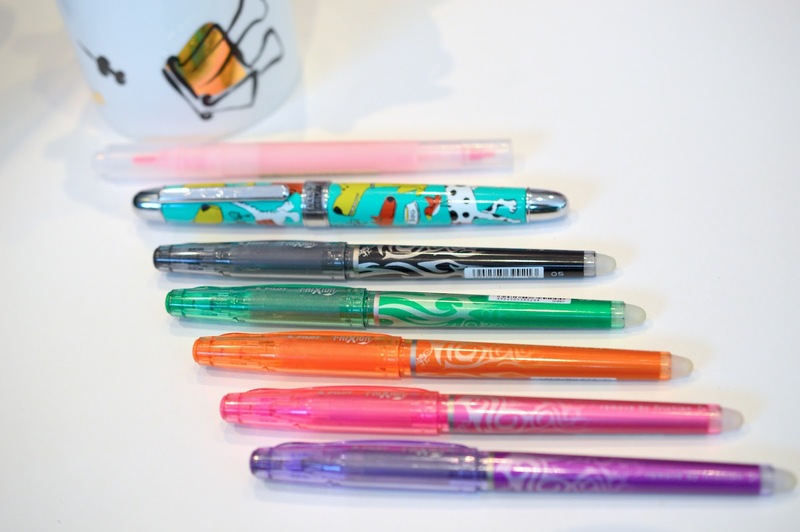 Along with a Sharpie, pencils and Muji highlighters, I can't be at my desk without the Pilot Frixion 0.5 Erasable Pens ($3). These are a go-to for agenda notes and fixing tentative plans with friends. I'm left handed, so the guaranteed no-smudge ink is essential. These pens have great ink flow, smooth rubber erasers that never run down, and a reliable colour that lasts for quite some time. A more fancy pen that I use every day is my ACME dog pen. It's perfect for our dog-friendly office, and I love the weight of a really stellar writing instrument. I can't wait to stock up on some refills when this one runs out. Two other desk essentials are my Ted Baker floral notebook and a trusty SHARP calculator. There's nothing better than hand-written notes from a meeting, and I'm always having to do quick calculations on a reliable device. The final desk essentials for me are a vintage crystal dish for loose paper clips or a tea bag, a rich lip gloss like this one from Buxom, my favourite Pentel eraser, L'Occitane's Shea Butter hand cream, eye drops for that drying computer gaze, and a super chic mousepad from FITZY ($35). 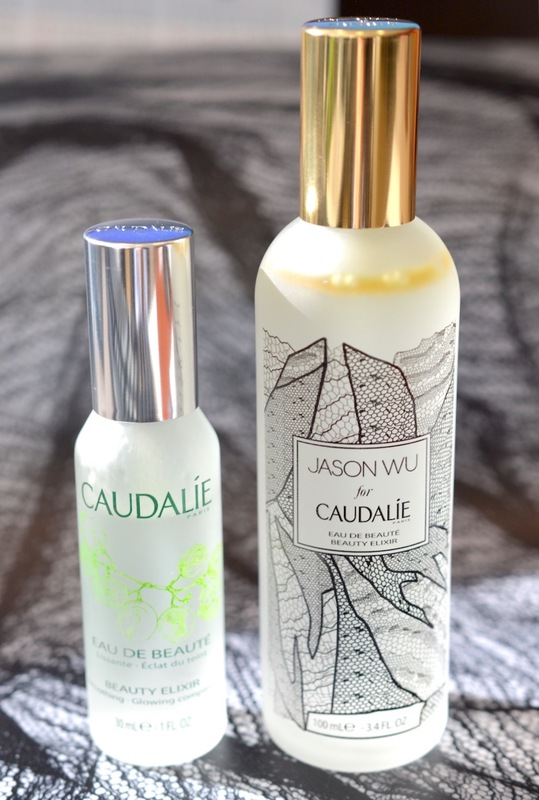 Shop the limited edition Jason Wu for Caudalie Beauty Elixirs here. What's on your desk?